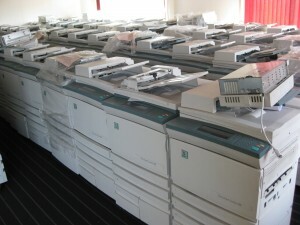 Used Xerox Copiers for rent. 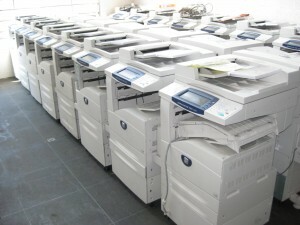 Rentxerox is specialized in Used & Refurbished Xerox Copiers. We have over 1500 used copiers in stock from different brands like Xerox, Canon, Ricoh, KonicaMinolta, HP, Oce, Nashuatec tec. Because we have so many copiers en printers from different brands and the changing availability on a day to day basis, we advice you to get in touch with us so we can inform you on what machines are available. We have dedicated service engineers who are specialized in Xerox, if you wish to have your machines serviced or repaired they can do the job. So if you are interested to have a great offer, please contact mister Remi Lok via email or phone.